When negativity strikes, what will you do? 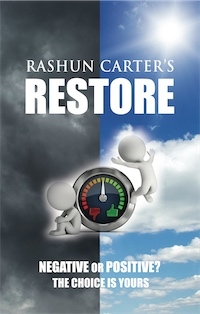 Rashun Carter utilizes wisdom, life experiences, and scripture as an engine to drive positivity through negative circumstances. Stress, anger, addiction, phones, and envy are just a few of many topics touched upon. 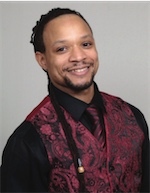 Rashun Carter is a Spiritual Christian and University of Louisville Graduate. He strives to inspire positivity and entertainment with his writing. He enjoys traveling, fitness, meeting new people, cooking, and sports.